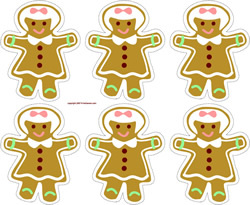 Cute gingerbread boys and gingerbread girls make Christmas tree ornaments or gift tags. 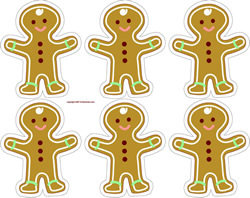 Click a picture to view and print a Christmas cutting craft page with 6 cute gingerbread ornaments. The individual gingerbread ornaments can also be used as cute labels or gift tags! After trimming, punch a hole or tape a string on the back near the top to hang on the tree, in a window, or attach many along a ribbon to make a Christmas gingerbread garland. Print ornaments on lightweight card stock or photo paper for best results, then trim along the dotted lines to make your ornaments, labels or tags. PROJECT IDEA: You can use the gingerbread kids printed sheets for wrapping paper that becomes a craft activity. 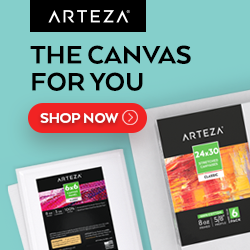 Print the sheet on regular paper instead of card stock. Wrap your gift, then after opening smooth out the sheet, paste onto thin cardboard and cut out gingerbread ornaments along the dotted lines. 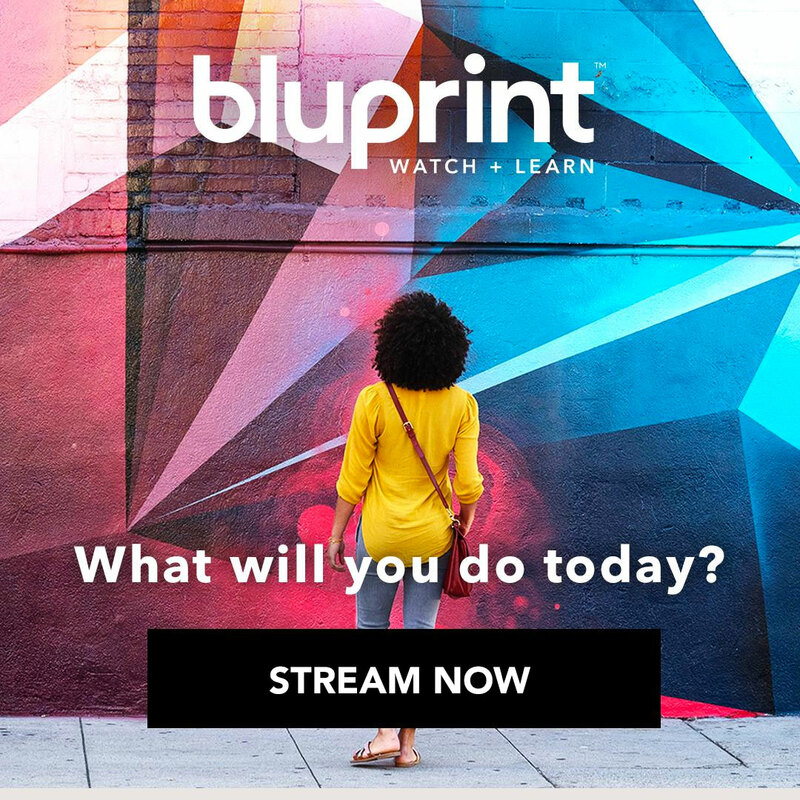 - turn your free printables into die cut crafts!